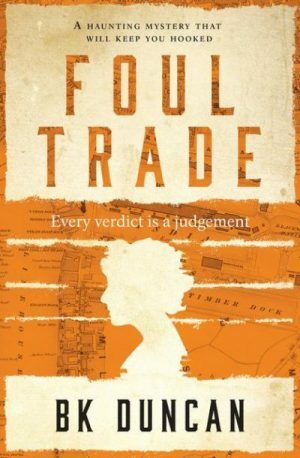 Investigating unnatural deaths in 1920’s East End London. This FREE novella is a prequel to the first novel in the May Keaps series. 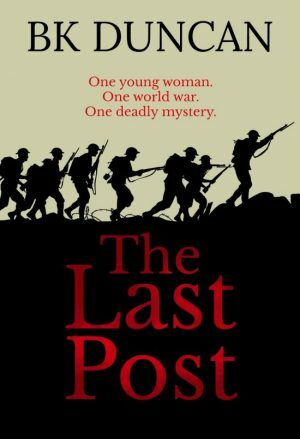 “What a great short story set amid the confusion of battle and the terror of trench warfare during World War I.
London. 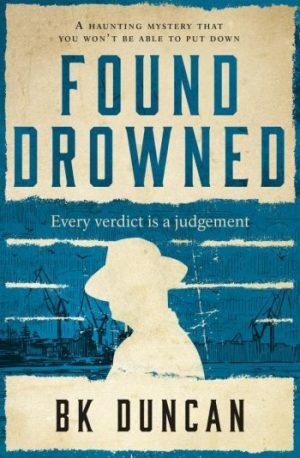 1920 and coroner’s officer May Keaps is tasked with solving the mystery that surrounds the death of a young boy, found drowned in the Thames. But was it murder or an accident? May knows that when children go missing, the reason is often linked to money but she is in danger of underestimating the corrupting influence of power . . .
On streets where poverty and exploitation walk hand-in-hand everyone has a price. And some are more valuable dead than alive. But who is pulling the strings? May must journey into the dark underbelly of London to find the answers.